Believe it or not, there are still people cutting the cord today. Cable companies have been nervous about streaming services for a long time. So now they have even more reason to be nervous. 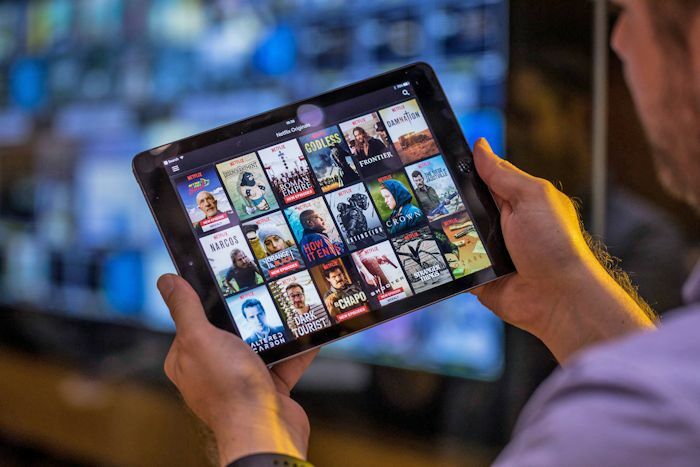 An MPAA report citing IHS Markit data has shown that there were more subscriptions worldwide to online video services (613.3 million) than there were for cable (556 million) in 2018. That’s a 27 percent jump in streaming over 2017. Cable subscriptions dropped two percent during that period. IP-based TV overtook satellite as well. The numbers say that people were spending more on digital video at home than trips to the theater as well. Though theatrical spending did grow slightly in 2018 to $41.1 billion, people around the world spent a total of $42.6 billion on streaming, downloads and video-on-demand. Discs also declined to $13.1 billion, which is over half of what it was back in 2014. Cable and satellite are still larger than streaming when they are combined. And still the most lucrative as far as revenue, but not necessarily profit. Cable’s influx of cash grew $6.2 billion in 2018 to hit $118 billion, so those people who did stick with cable were paying more. The MPAA says that most of those who were subscribing to internet services also had conventional TV as well, so the number of cord cutters isn’t as large as most of us think. At some point, streaming services will own the day however, if this keeps up.